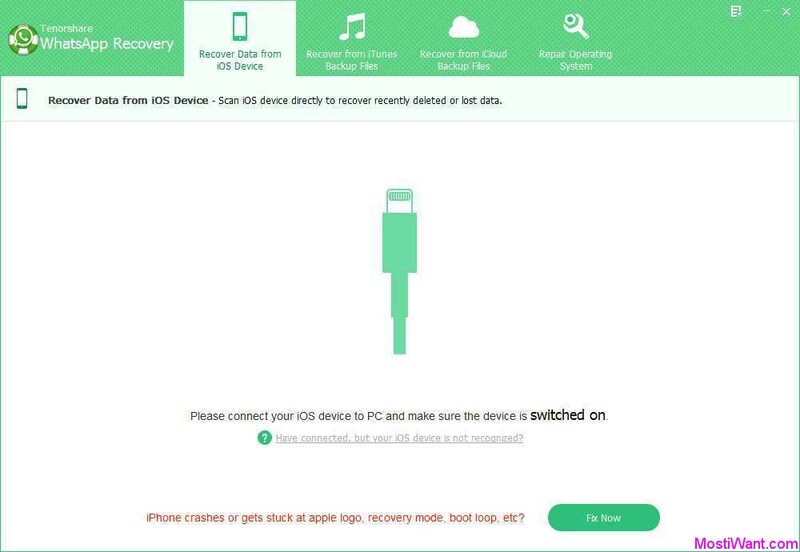 Tenorshare WhatsApp Recovery allows you to recover WhatsApp chat history (including photos, videos and other message attachments) and contacts from iOS (iPhone, iPad and iPod touch) devices. Whether you have accidentally deleted iPhone WhatsApp message, or all your WhatsApp messages, contacts were lost after updating to new iOS, or jailbreak, iOS crash, iOS broken, Tenorshare WhatsApp is your best helper. 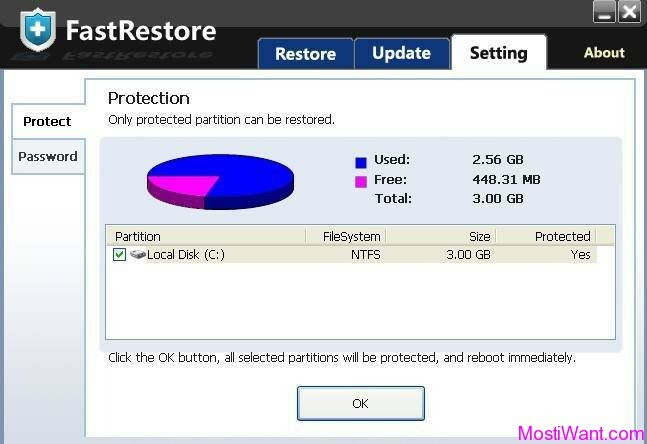 The program offers three recovery modes. You can recovery WhatsApp chat history, contacts directly from your iOS device to computer without iTunes backup, or extract WhatsApp messages from iTunes backup file, or retrieve WhatsApp Messages & Contacts from iCloud Backup conveniently. You can preview all lost WhatsApp chats before recovery to make sure in advance whether they are the ones you want to retrieve. Quickly recover both WhatsApp chat history (like photos, videos, and other message attachments) and contacts saved on your iPhone, iPad, iPod touch. Supports all iDevices, such as iPhone, iPad, iPod. 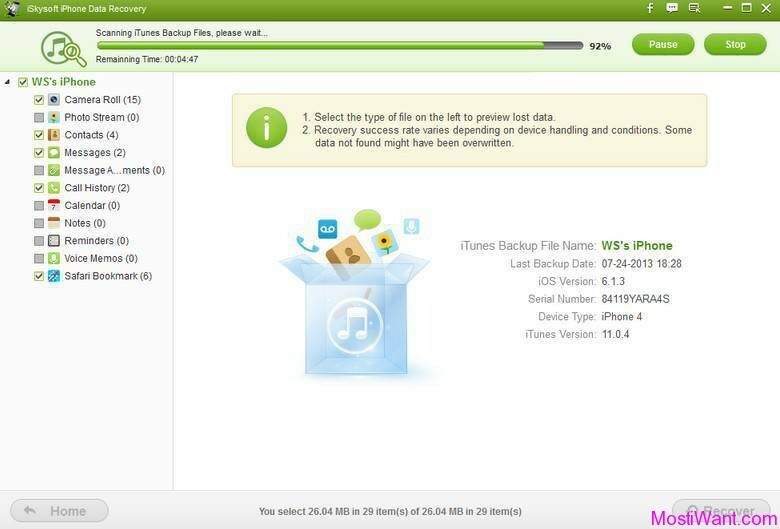 Tenorshare WhatsApp Recovery is normally priced at $24.95 per serial key / registration code. 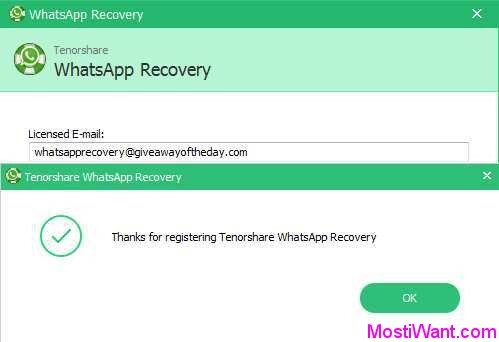 But as part of the giveaway offer, you can download Tenorshare WhatsApp Recovery for Windows 3.5.0.0 with full version registration code for free. Interested users just need to visit this giveaway page, and submit your email. You will get your free registration code & Download Link via email in a few minutes. If the e-mail hasn’t arrived within 15 minutes, please check your spam, junk mail or promotions mail folder to locate it.